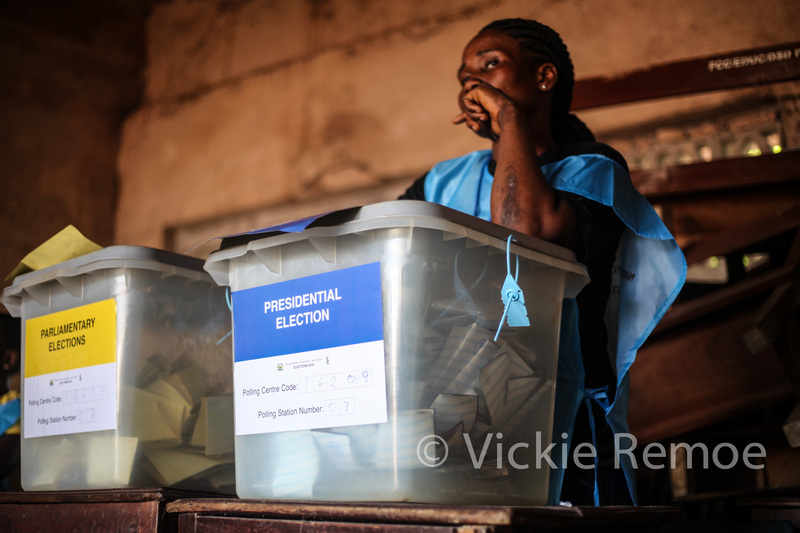 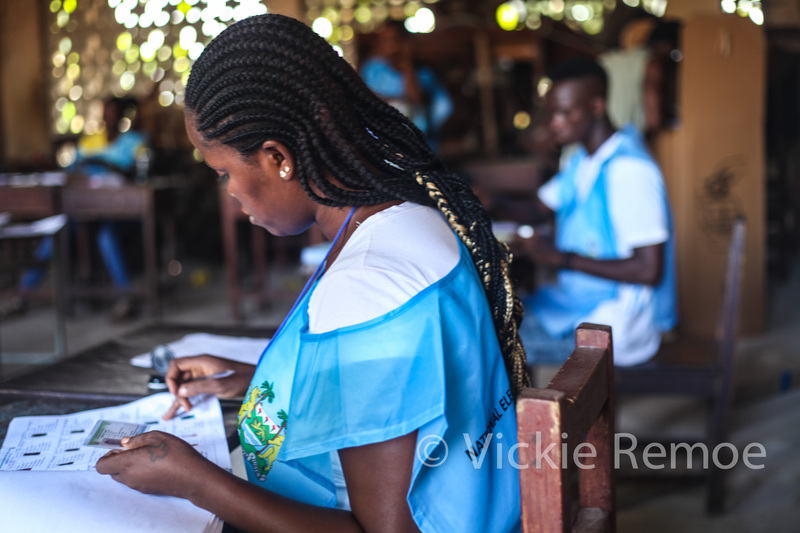 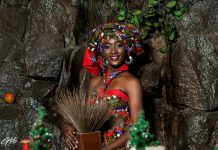 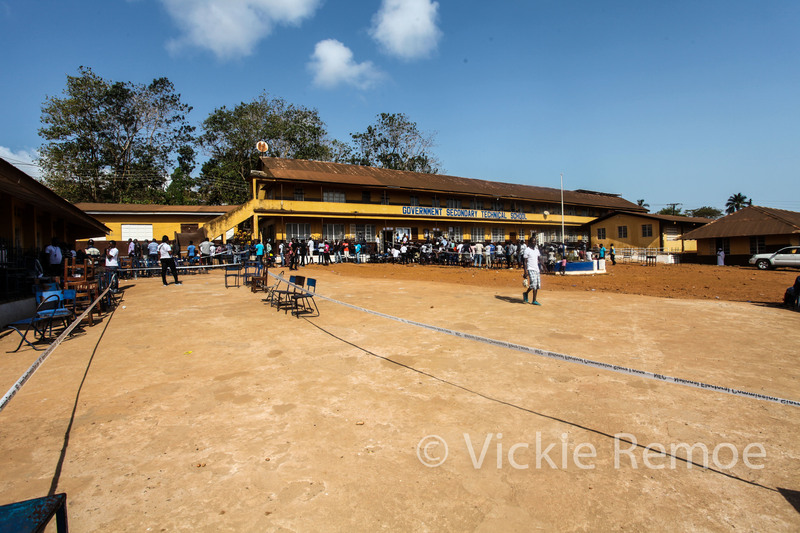 Sierra Leoneans are voting across the country in the fourth national elections since the end of the war. 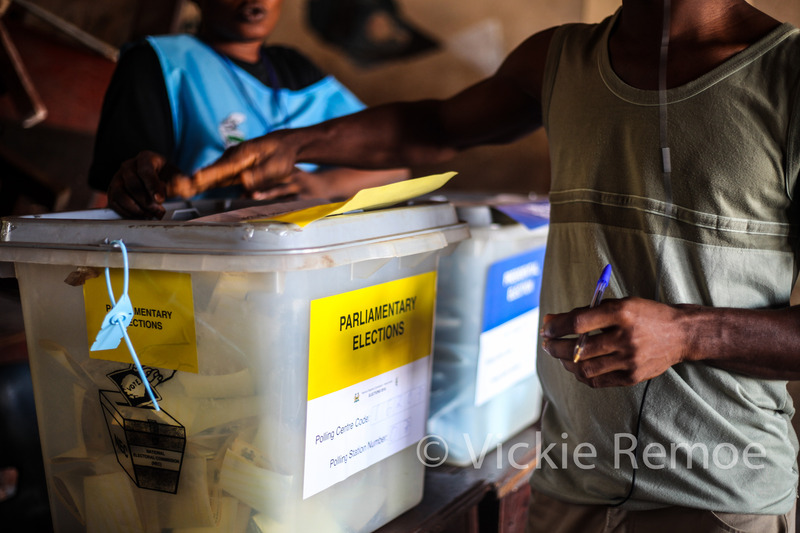 Voters are choosing presidential, parliamentary, and local council representatives. 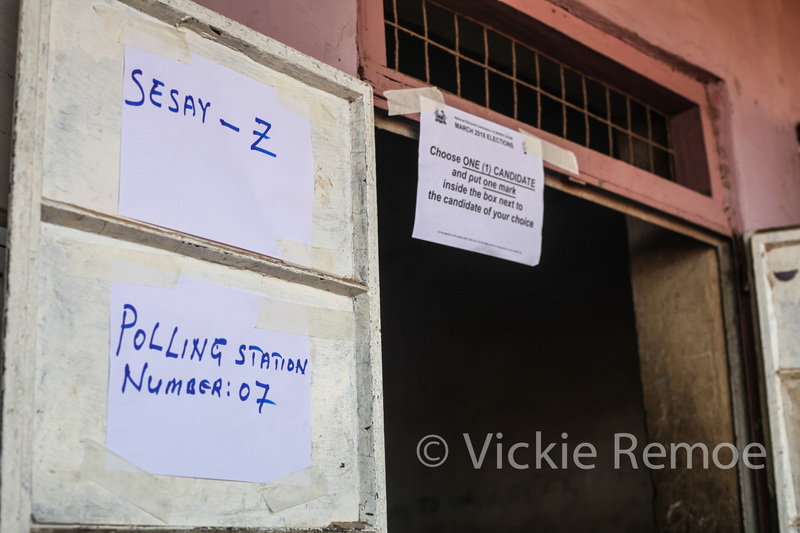 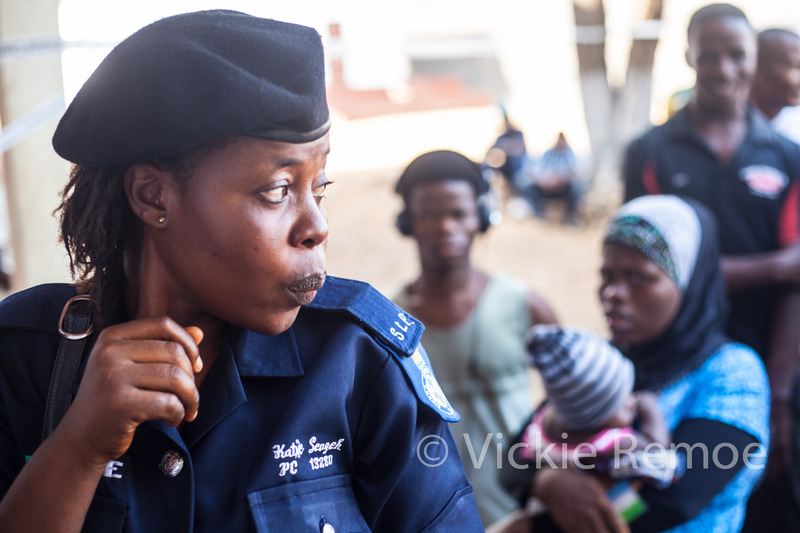 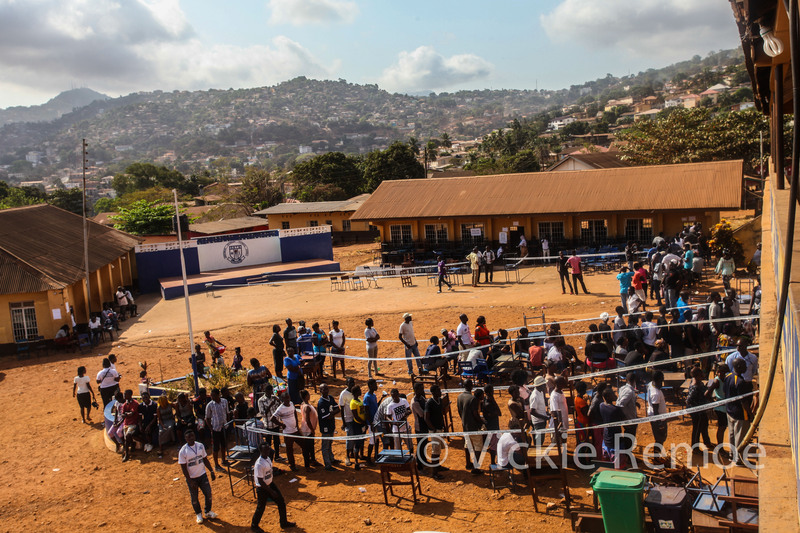 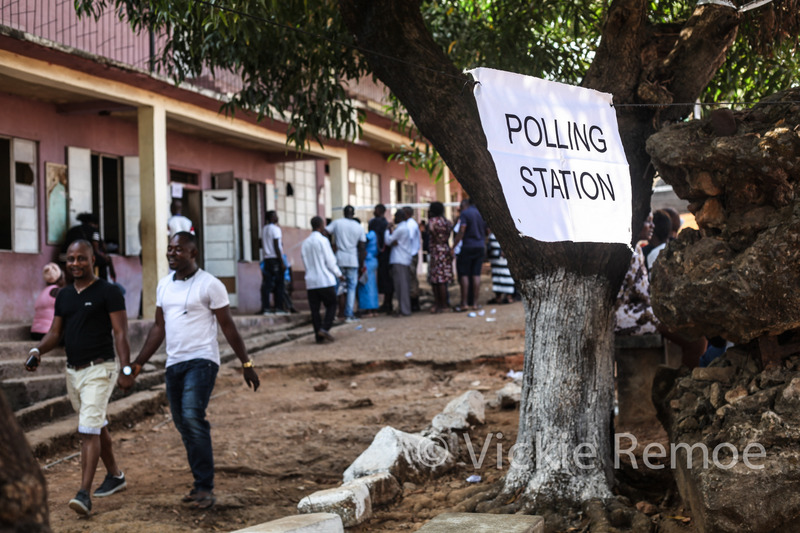 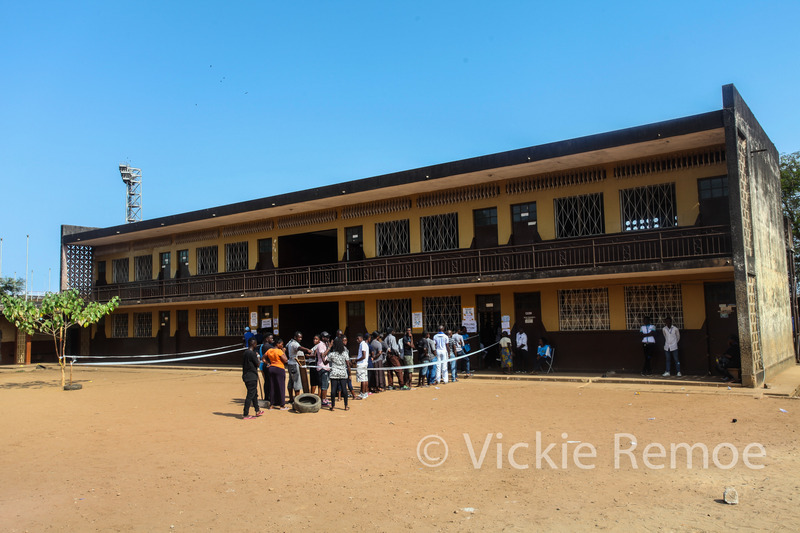 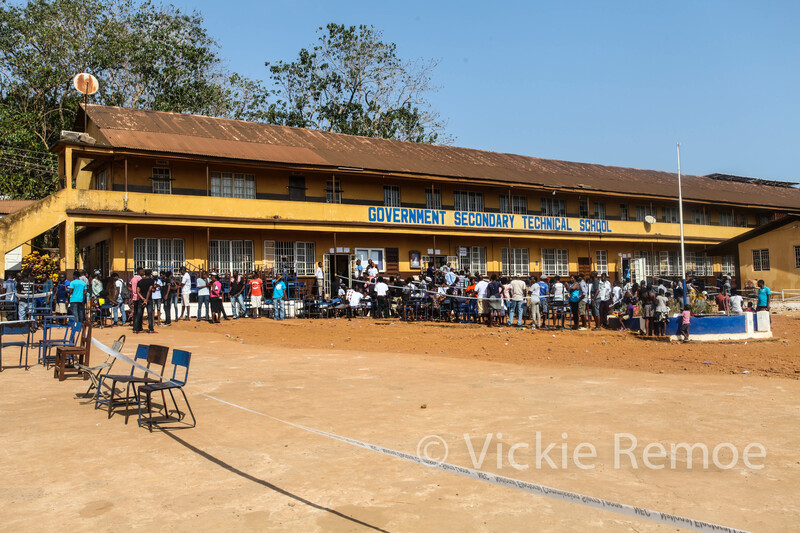 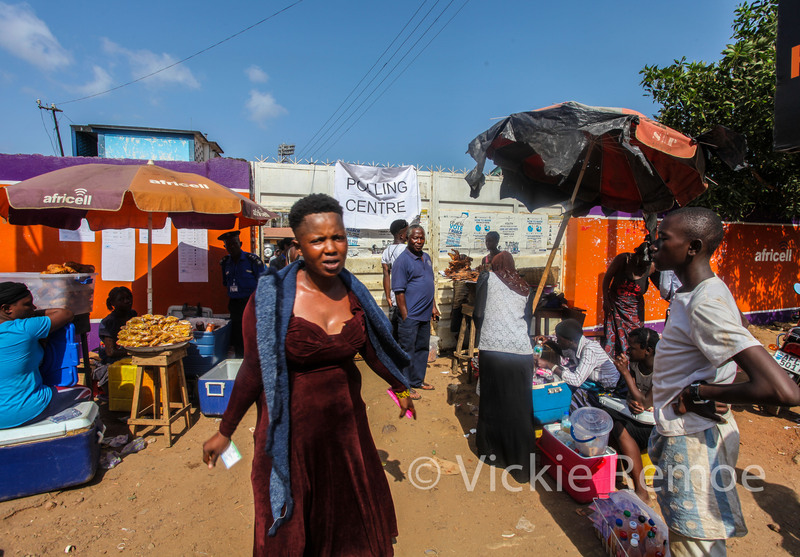 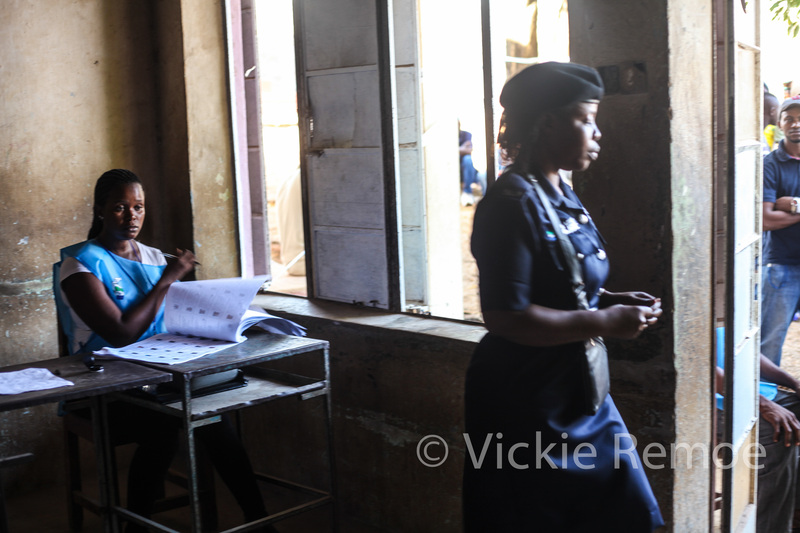 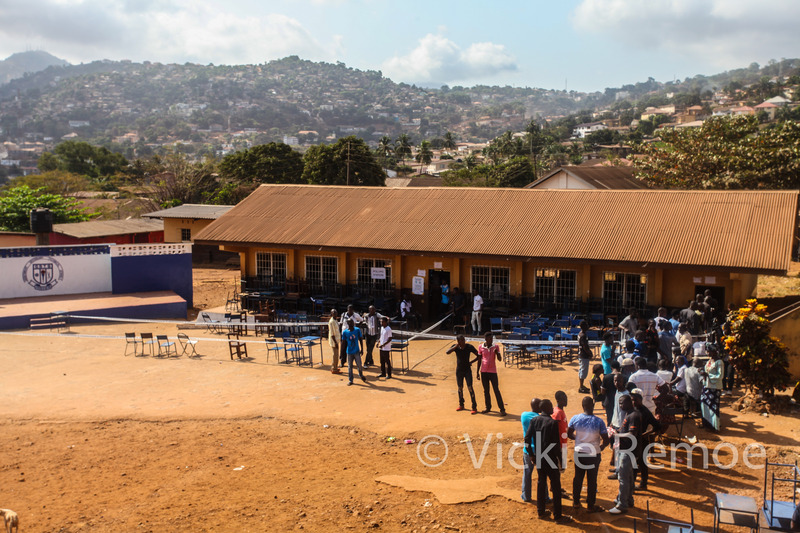 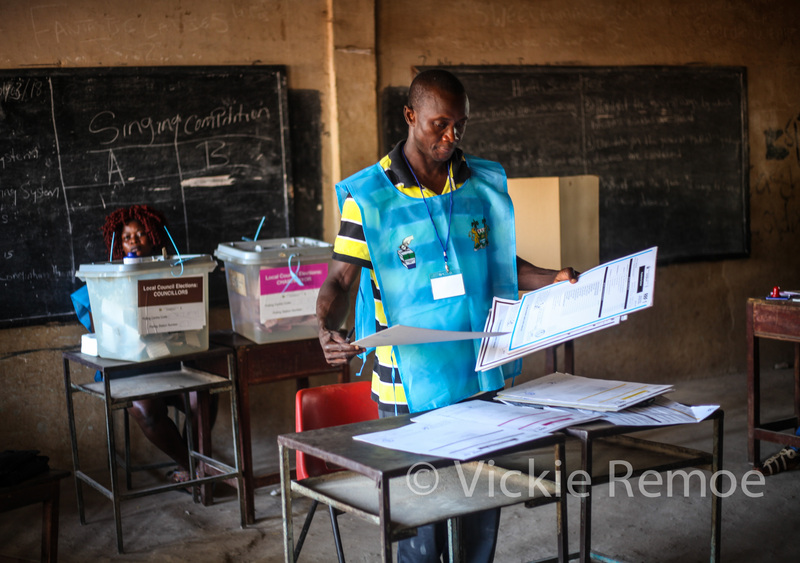 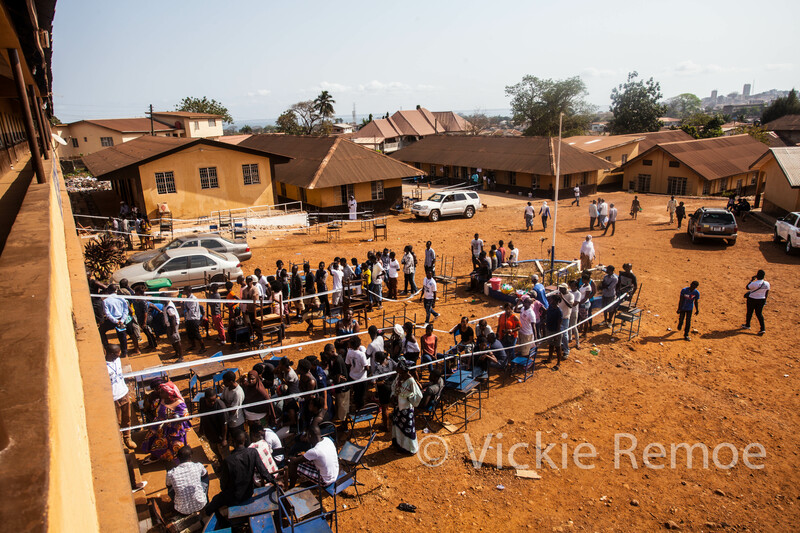 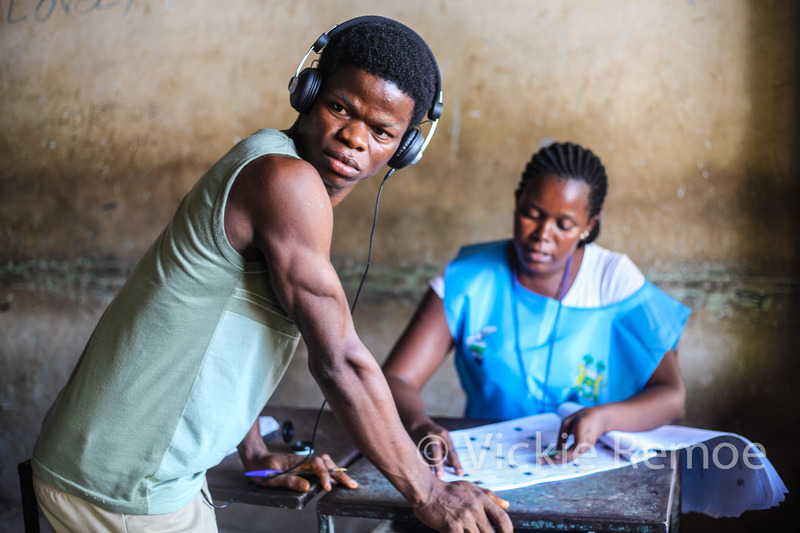 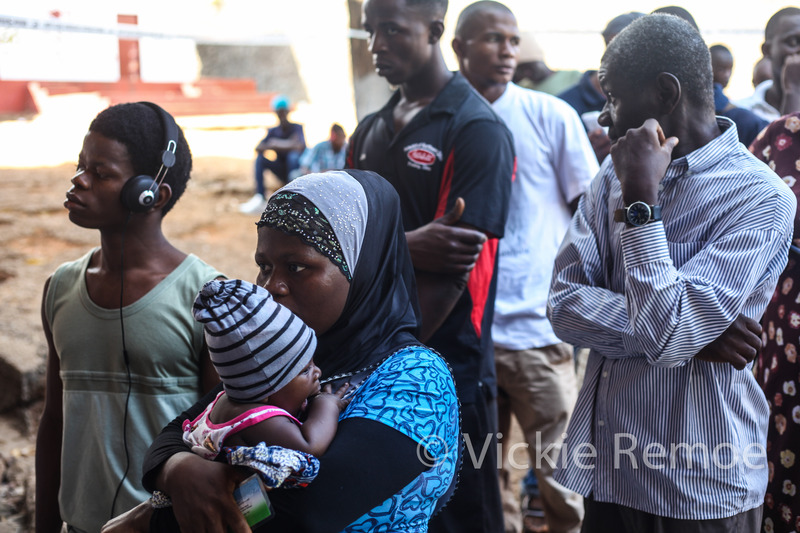 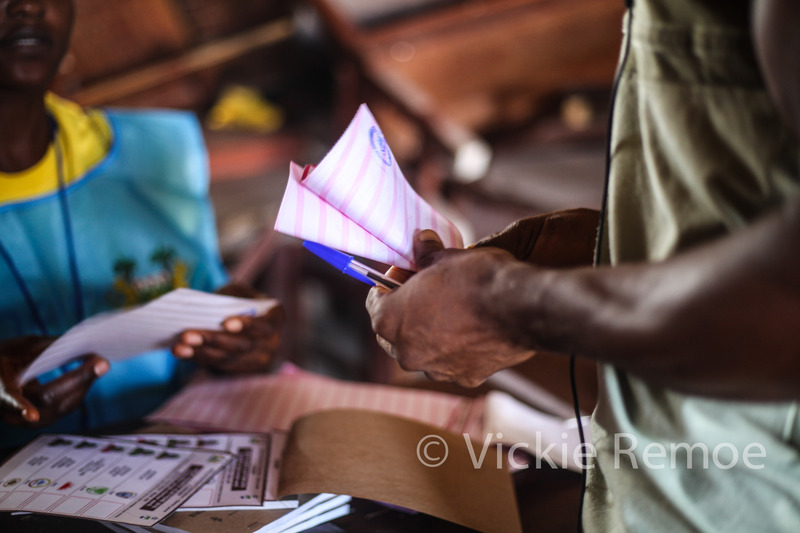 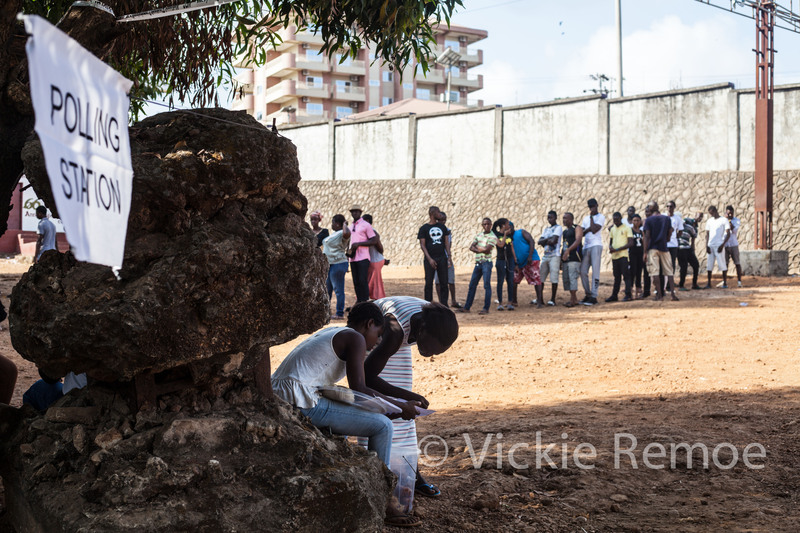 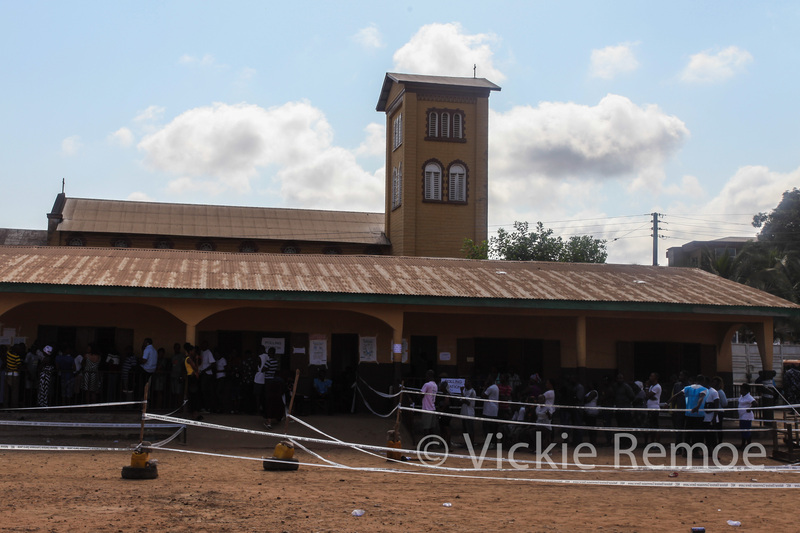 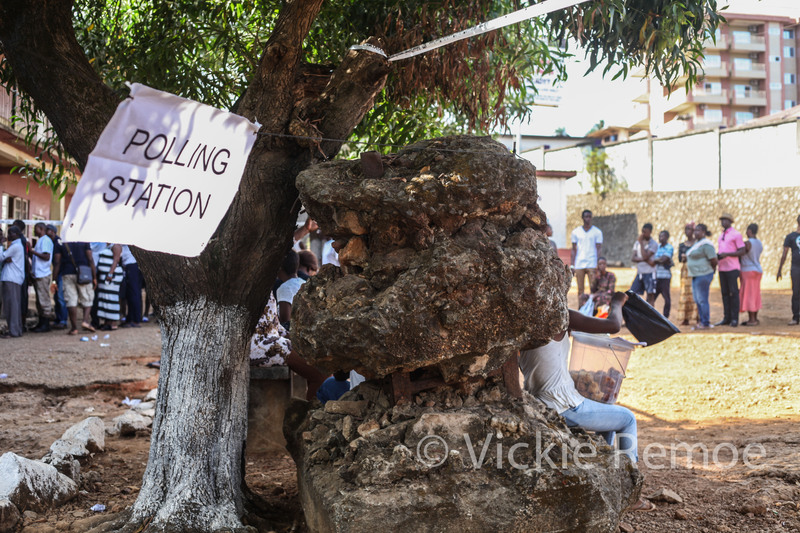 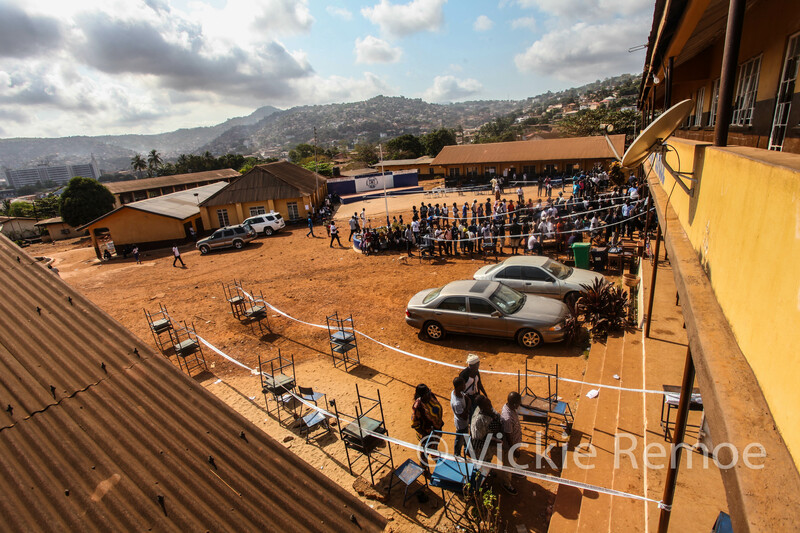 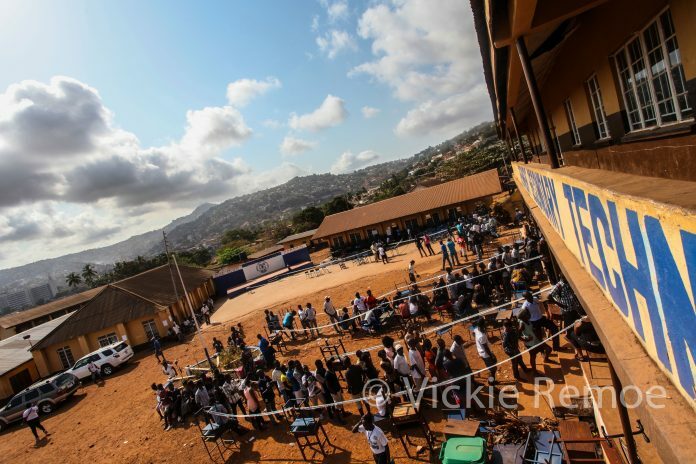 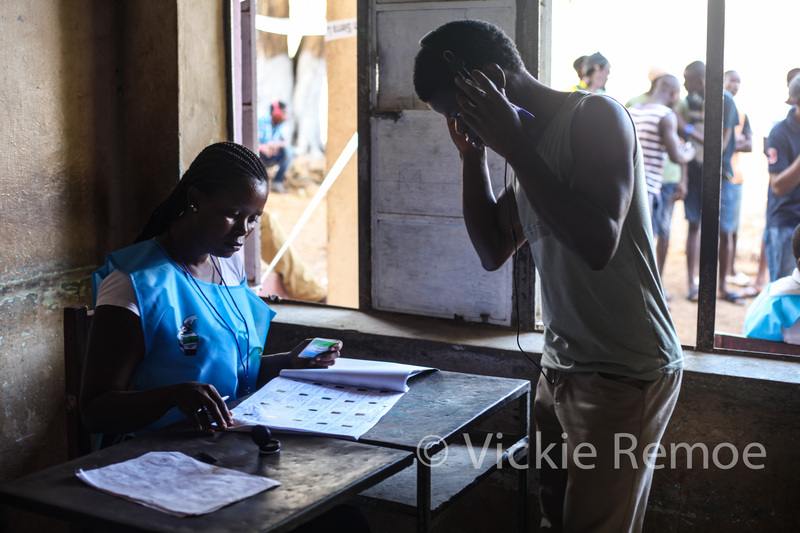 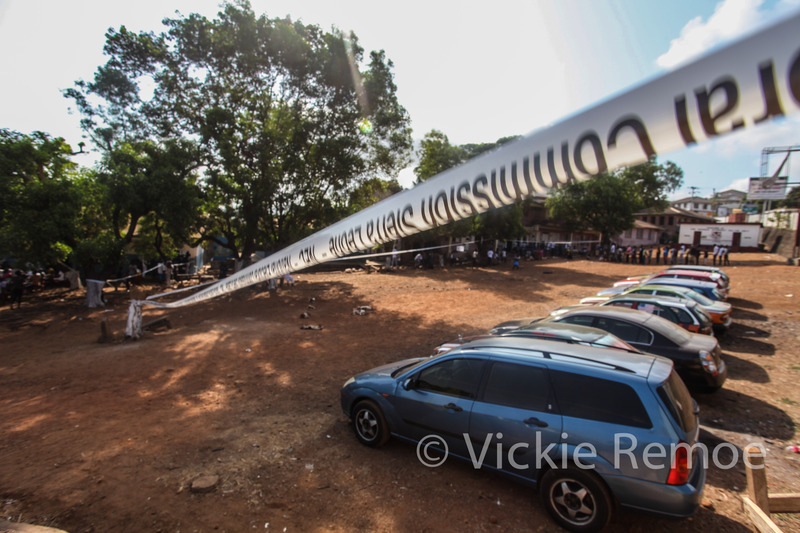 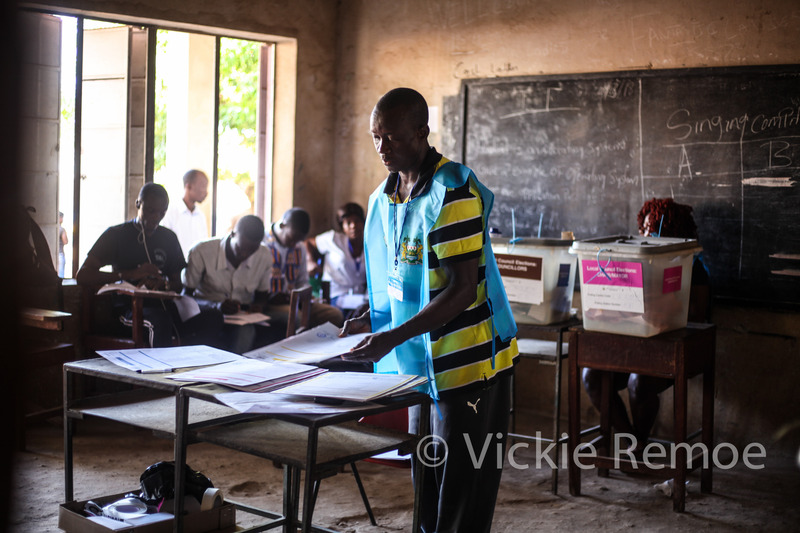 Photos here show 3 polling stations in Freetown, West Area.